Management Events is growing fast, and we are looking for new ambitioned members to our energetic teams! With the offices around Europe and Asia, there are many international talents working for different markets at Management Events. We cherish the international atmosphere and the professional but fun-loving culture of the company. 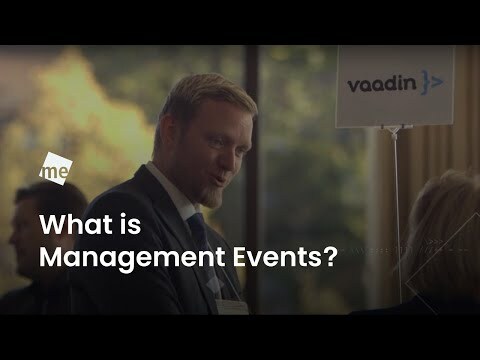 Check this video out to see how life at Management Events is like! We are ambitious, fun-loving, and we like to win together, as a team. Celebrating success in something we do a lot, and for a reason! Working abroad is a life-enriching opportunity to many. We see the variety of our people and backgrounds as a huge value.